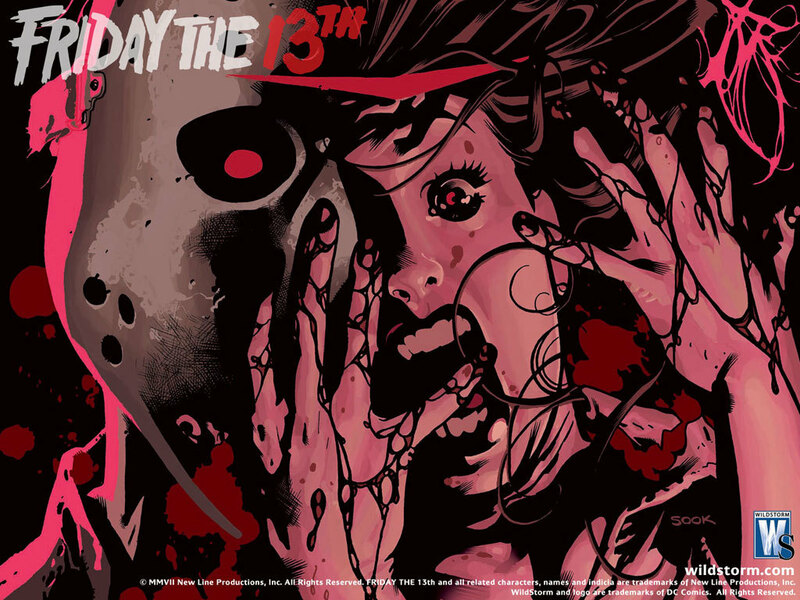 Jason Voorhees. . HD Wallpaper and background images in the Horror legends club tagged: friday13th jason voorhees. This Horror legends photo contains 动漫, 漫画书, 漫画, 卡通, and 漫画卡通. There might also be 标志, 海报, 文字, 黑板, and 文本.